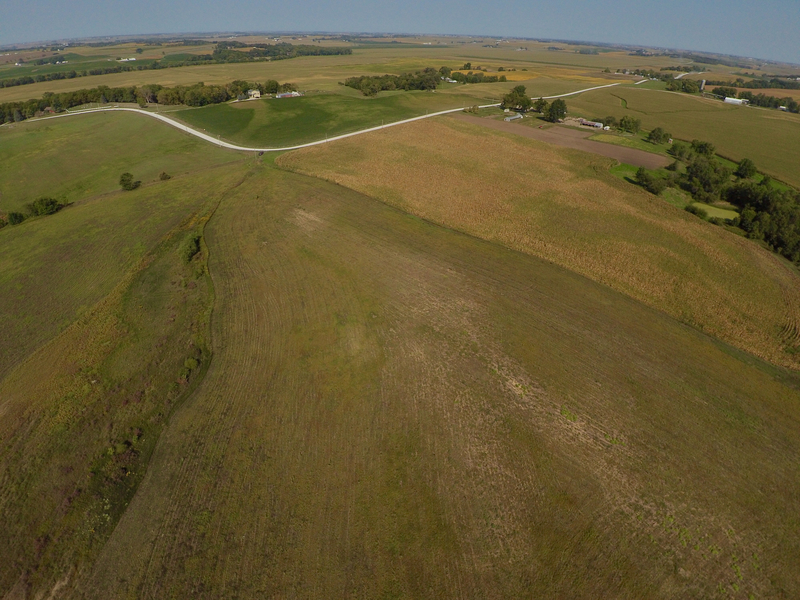 Offering 40 acres m/l of Marion County farmland located north and east of Pella. The farm consists of 36.78 tillable acres with an average CSR2 of 37.3. The majority of the soils on this farm have a high sand content perfect for truck gardening with irrigation or raising alfalfa. If you have a use for sand come check it out. The remaining 13 acres all have a CSR2 above 80 with Colo and Tama soils. 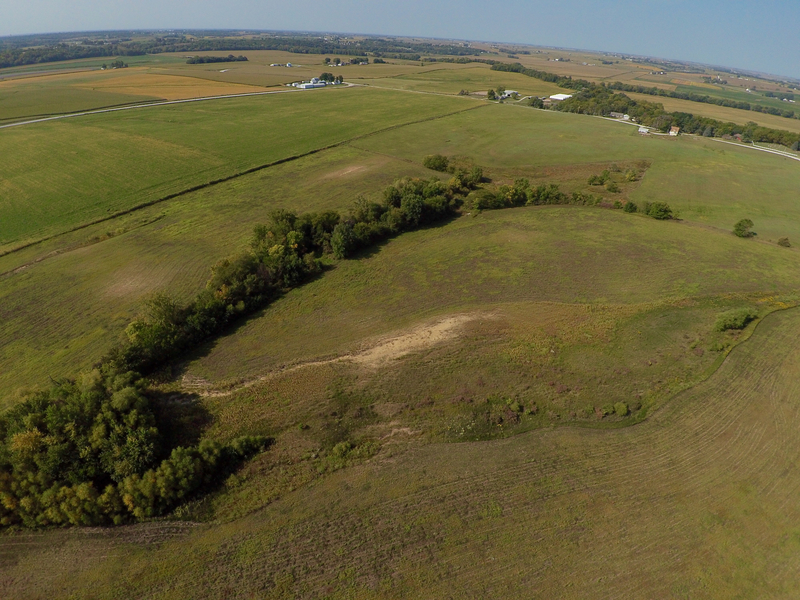 This farm would be an ideal recreational farm for 4 wheeling on Iowa sand dunes or a cattle feed lot may also be a possibility with very little mud to contend with. The farm is open for the 2018 crop year. From Pella travel North on Hwy 14 for 1 3/4 miles and turn East onto T22/228th Pl. Continue for approximately 1 1/4 mile and turn North on 240th Pl. Continue on 240th Pl. for approximately 2 1/2 miles. As the road curves East and back North for the second time the property lies on the corner as the road curves back North, straight East of the Sandhill Cemetery.